Avis offers affordable car hire at over 100 rental locations throughout the UK, covering all major cities and airport locations. Avis provide great weekend and weekly rates whether you are looking for an economical run-around, a luxury car for that special occasion or something in-between. Now also available with convenient Home Delivery to ensure your trip gets off to the best start. 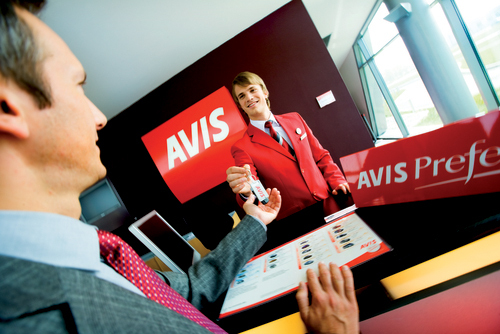 Avis is the worldwide name you can trust.